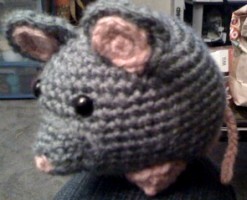 Free Amigurumi Patterns: Mouse or Rat? 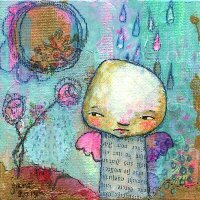 Calophi, who created the pattern for this little creature, isn't sure and neither am I.
cutee! i'm going to crochet one in the weekend!